The Dan Holt Team is committed to finding you the right home in the perfect location. As such, we strive to become experts on Southwest Missouri. 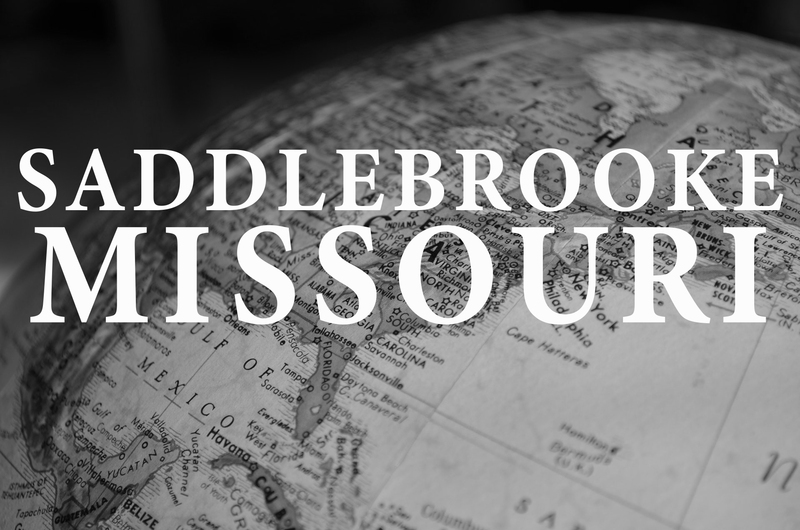 One small town in Southwest Missouri that you may not have heard of is Saddlebrook. Located in southern Christian County on Route 65, Saddlebrooke is a master-planned community incorporated in 2003. With breathtaking natural views and a small-town community, Saddlebrooke may be the ideal location for your next home. Learn more with the Dan Holt Team. Saddlebrook offers a scenic location that is just a quick drive from a major metropolis in Springfield, MO. You get the benefit of living in a rural community while retaining your privacy. Set in the natural beauty of the Ozark mountains, Saddlebrooke offers a beautiful and tranquil lifestyle. Saddlebrooke has easy access to the Mark Twain National Forest plus miles of incredible creeks and stream beds if you have an interest in kayaking. Wildlife such as deer and turkey are common neighbors in the community. If you have a taste for living in a more natural setting, check out our Saddlebrooke listings today. With easy access to the Spokane R-VII and Branson R-IV school districts, Saddlebrooke could be the ideal place to raise a family. The Dan Holt Team is the perfect partner for finding your next home. We have bought and sold more homes than any other realtor or real estate team in Southwest Missouri. We firmly believe this is a result of our hard work and willingness to put in the extra legwork. Each home buyer has different needs and wants, that’s why we work closely with you to ensure that your next home is a perfect fit for you. We’re not just here to show you homes, we want to make sure you have the information you need to make the best decision for your future. Whether you are interested in Saddlebrooke or any other town in Southwest Missouri, the Dan Holt Team will work to ensure you find your next home. There’s a reason we’re the #1 Real Estate team in Southern Missouri. Our all-star team will work closely with you from day one. If you are interested in having the best realty team on your side, contact the Dan Holt Team today at 417-447-2782. Or if you prefer, you can send us an email at thedanholtteam@gmail.com We look forward to working with you! Click here to view homes available in Saddlebrooke.